Ukesh Koju, a Ph.D. student in Physics, shows what sound can do to water. Astronomy: A View Through a Historic Telescope. Outreach: Astronomy Open House. Children view the Moon from the roof of the Kennon Observatory. Physics Demonstration: Bed of Nails. University of Mississippi Physics Faculty. 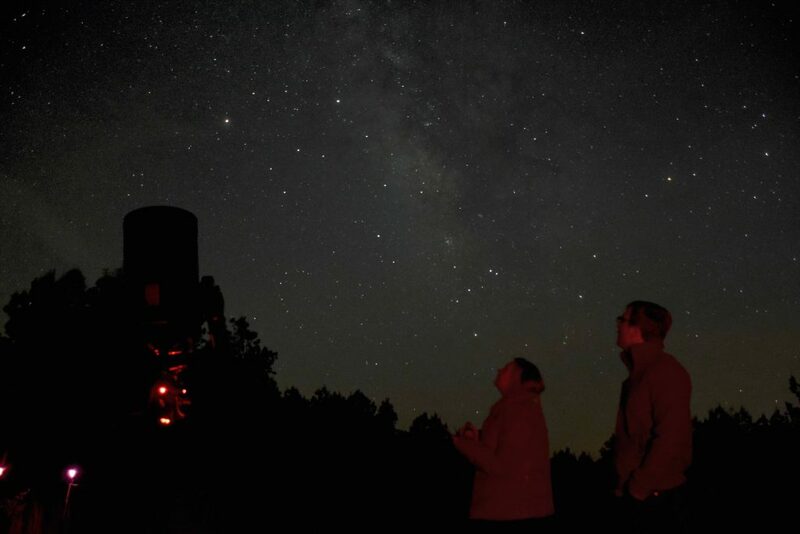 The Milky Way from the University of Mississippi Astronomy Dark Site. Physics Department Graduates, May 2018. We invite you to request more information about any of the degree programs we offer. Check out our Flickr photostream to see some of the people and activities going on in our department. After becoming well-trained in critical thinking and problem solving, many physics majors move on to computational programs, engineering programs, medical schools, or even business or law degrees. The department also offers a special major for life science (premed) students leading to the Bachelor of Arts degree. Our B.A. graduates have exceptionally high acceptance rates (over 95%) at medical schools. An average of 30 undergraduate physics majors are enrolled in any given semester. Apply now! The Department of Physics and Astronomy offers Master’s and PhD degrees in Physics, and all students admitted to our graduate program receive full financial support. 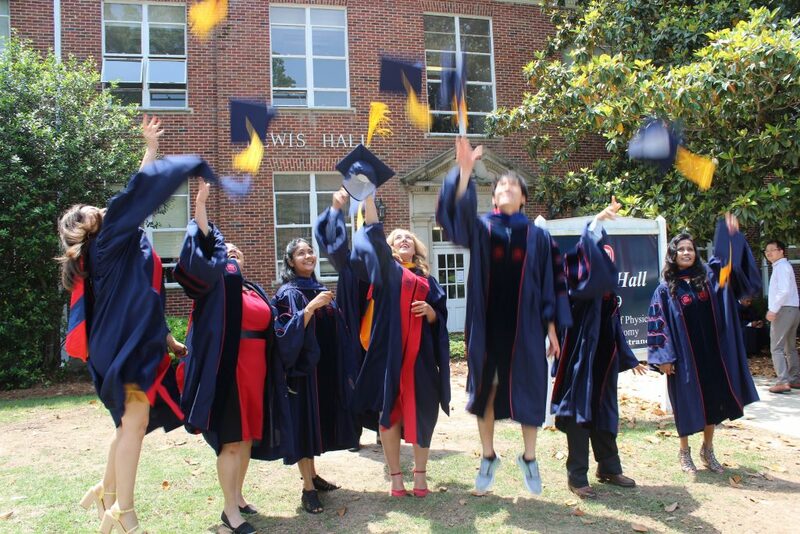 The University of Mississippi carries the R1 Carnegie designation reserved for doctoral universities with the highest level of research activity. More than 40 graduate students are enrolled in our Master’s and Ph.D. programs. Apply now! Kevin Lin is a Winner in the Graduate Student Council Annual Research Symposium!